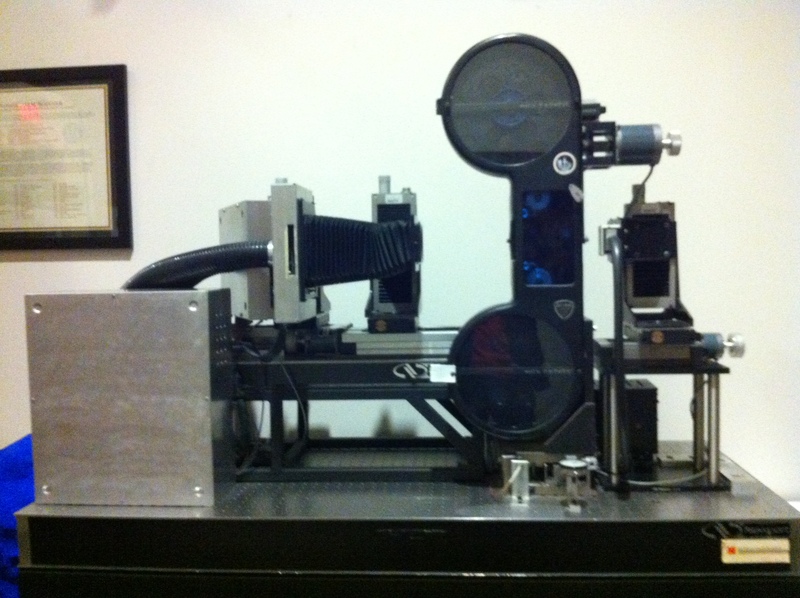 In 1995 ILM was awarded a technical achievement award from the academy of motion pictures for the development of the Trilinear High Resolution CCD Digital Input Scanner, commonly known at ILM as the Kodak Scanner, and at Kodak as the ILM Scanner. The evolution of the digital scanner was a joint effort, beginning with concept design and planning in 1998. It was completed in 1989 with its first use in a feature motion picture in 1990 on Die Hard 2. As the first input scanner with the capabilities and throughput to be an effective digitizing system for use in the production of feature movie pictures, the ILM Kodak Scanner dramatically changed the way movies are made. 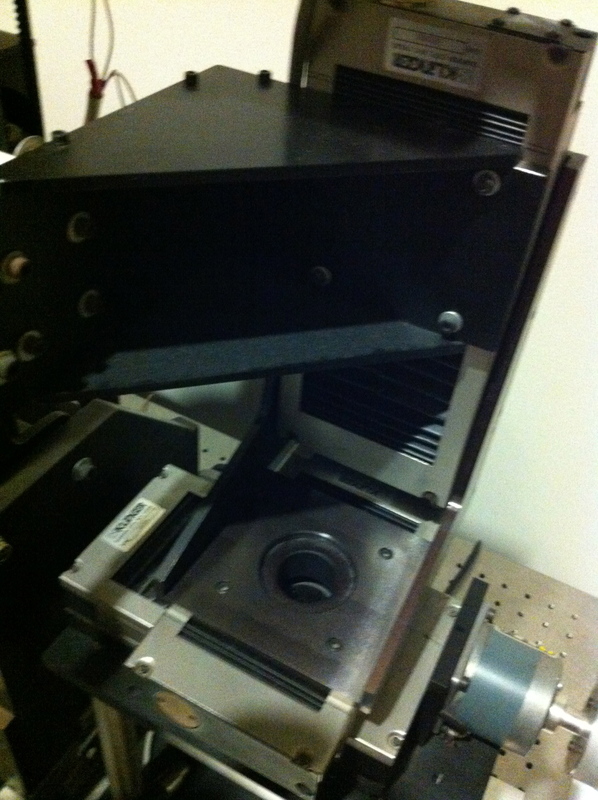 The scanner digitized motion picture film, converting it to digital format for use by digital image compositing and effects systems. 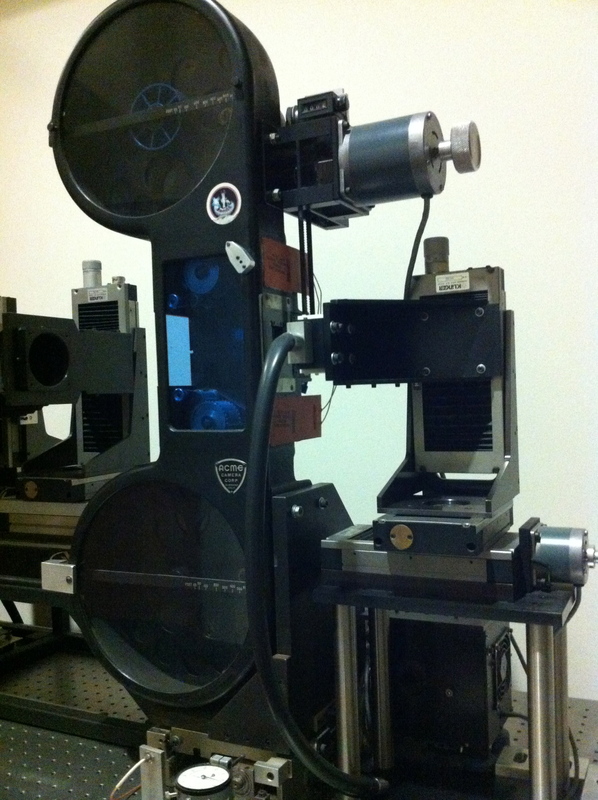 The ILM Kodak Scanner employed a tri-linear CCD array instead of a serial array and mechanically moved each frame of film past this array to scan the entire area of the frame. The tri-linear CCD integrated circuit is coated with specifically developed red, green and blue dyes that match the color response of the Eastman-Koadk film. This provided both higher resolution and superior quality for its cost than serial arrays. The last show that was scanned on the ILM Kodak Scanner was Mission Impossible in 1996. Full list of films scanned on the ILM Kodak Scanner. 1990 – Die Hard 2. 1991 – Mickeys Audition, Switch, Arachnophobia, The Doors, Hudson Hawk, Backdraft, The Rocketeer, Terminator 2 Judgement Day, Star Trek VI, Hook. 1992 – The Young Indiana Jones Chronicles, Memoirs of an Invisible Man, Alive, Death Becomes Her. 1993 – The Nutcracker, Manhattan Murder Mystery, Last Action Hero, Meteorman, Malice, Rising Sun, Fire in the Sky, Jurassic Park, Schindler’s List. 1994 – Hudsucker Proxy, The Flintstones, Maverick, Wolf, Babys Day Out, Forrest Gump, The Mask, Radioland Murders, Star Trek Generations, Disclosure. 1995 – In the Mouth of Madness, Village of the Damned, Casper, Congo, The Indian in the Cupboard, Sabrina, The American President, Jumanji. 1996 – Special Effects (an IMAX film), Mission Impossible. 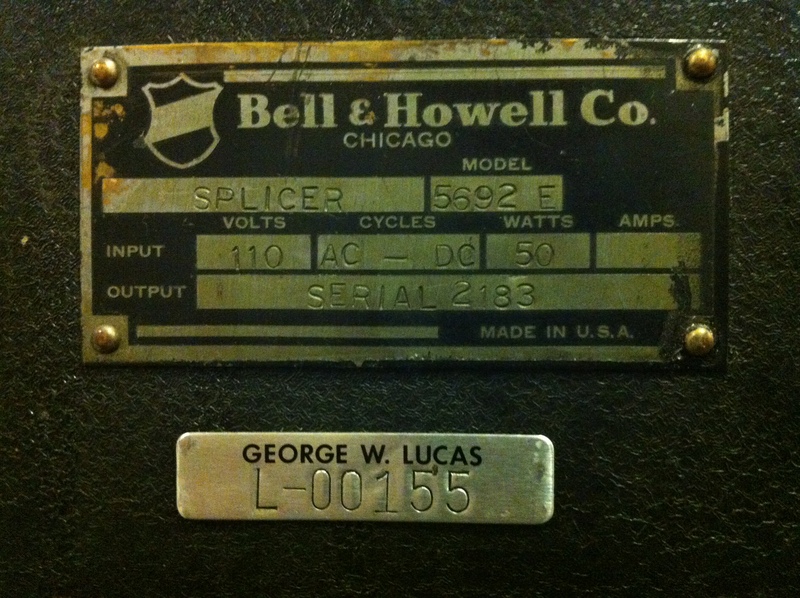 Bell & Howell is a U.S.-based former manufacturer of motion picture machinery, founded as Bell & Howell in 1907 by two projectionists, and headquartered in Wheeling, Illinois. According to its charter, Bell & Howell Company incorporated on February 17, 1907. It was duly recorded in the Cook County Record Book eight days later. 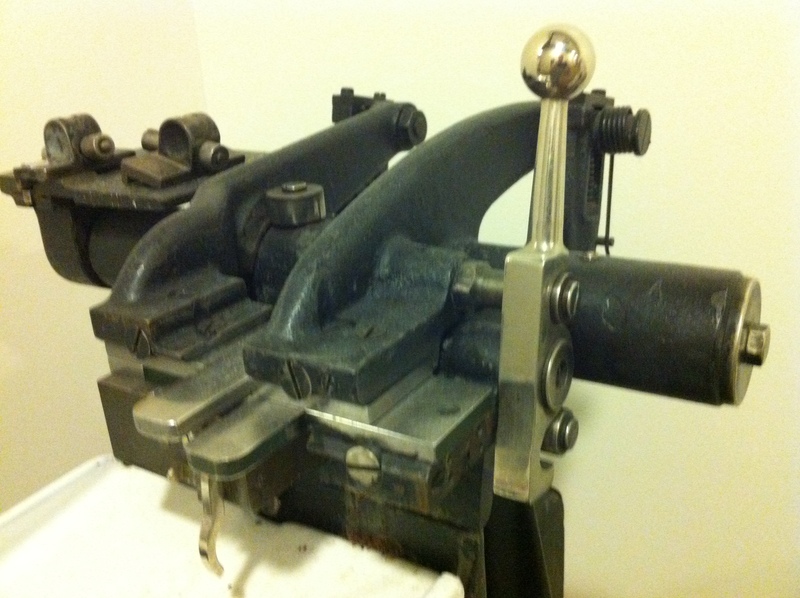 The splicer (above) was constructed to join together separate pieces of film, usually bonded by a specially formulated ‘film cement’. 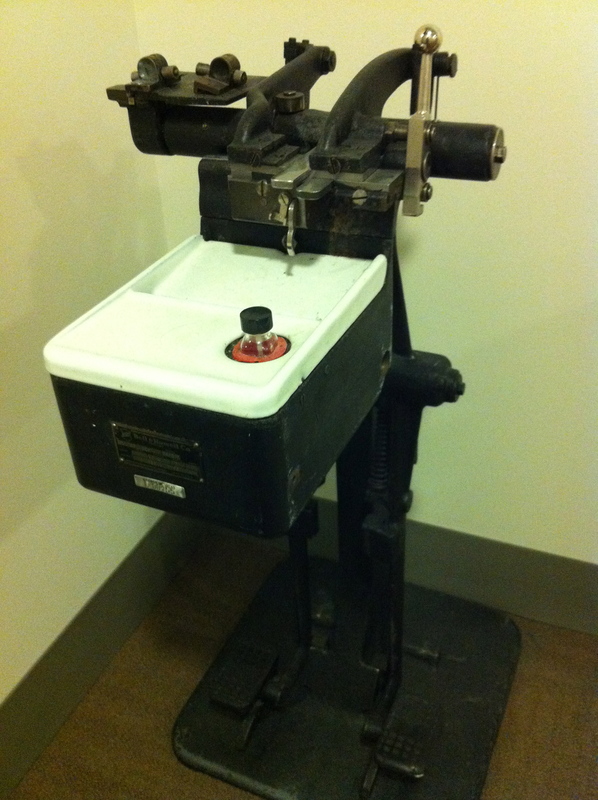 Historically, Bell & Howell Co. was an important supplier of many different media technologies, starting with a rotary framer on 35mm film projectors in 1907. 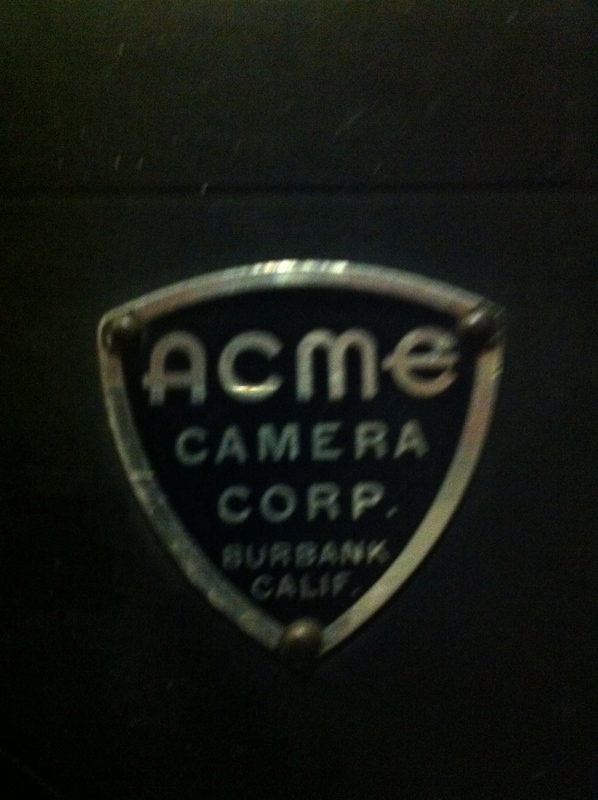 This was quickly followed by a 35mm film perforator (1908), a professional 35mm motion-picture film camera (1909) and printing equipment used in motion-picture film laboratories introduced in 1911. In 1934 Bell & Howell introduced the first light weight amateur 8-mm movie camera, in which the film was loaded in a cassette that allowed daylight loading and unloading. For a brief period in the early eighties, Bell & Howell marketed a version of the Apple II in a black case to educational institutions. The company merged with Böwe Systec Inc. in 2003; it was known as Böwe Bell & Howell until 2011, when Versa Capital Management bought the company and returned it to its original name.